With the spring season comes rainy weather! While you might have mastered driving in the snow during the winter, now you’ll have to adjust to handling the rain. Here are some tips for driving safely on wet roads. Rainy roads can make it harder to stop safely and quickly. To stay safe, make sure to increase your typical following distance to at least six seconds, which will help you stop in time in the case of an emergency. Even if you typically never exceed the speed limit, you should slow down on rainy days. 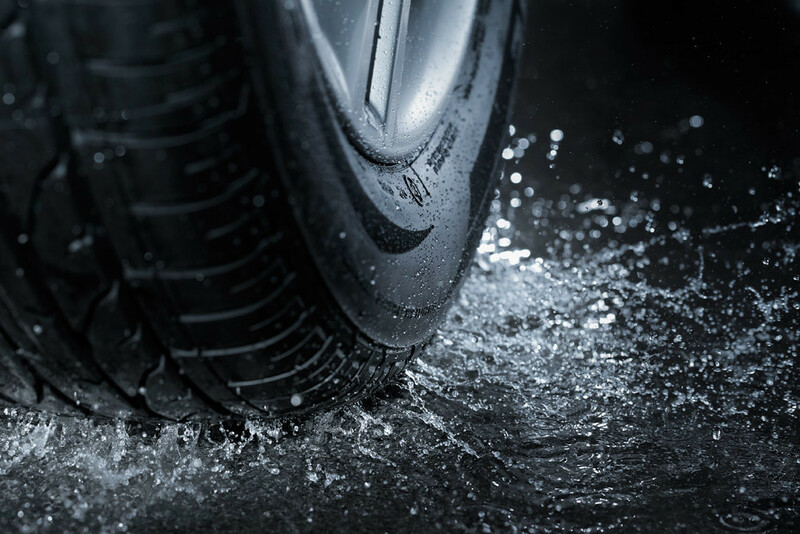 It’s always safer to drive more slowly on wet roads due to your vehicle’s decreased responsiveness and risk of hydroplaning. While cruise control is a convenient feature on road trips and long drives, you should avoid using it on rainy days. Since you’re not actively using your gas and brake pedal while cruise control is operating, it might cause you not to act quickly enough. Even if it’s raining in the daytime, you should keep your vehicle’s lights on. Rainy weather can impair visibility, and headlights ensure that other drivers on the road are able to see your vehicle. To get your vehicle up to snuff for springtime driving, stop into Bill Harris GM for your routine maintenance and service needs.